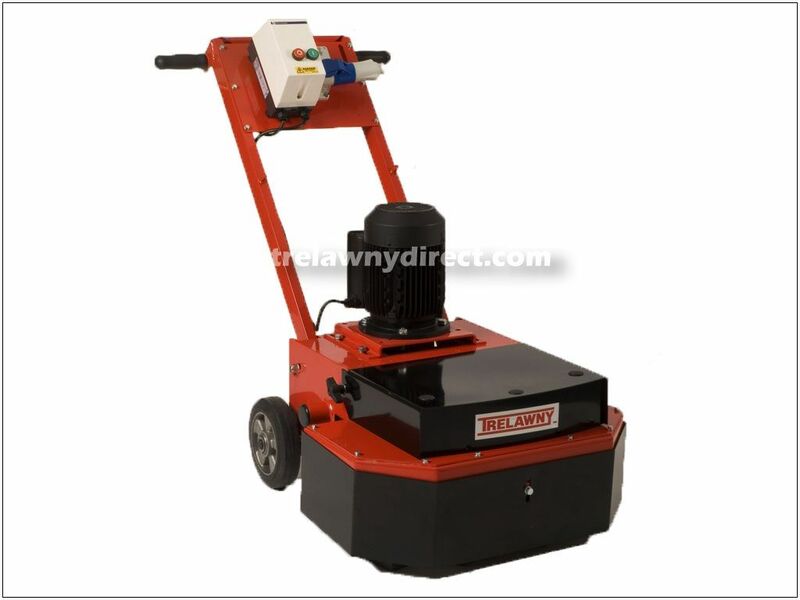 TCG Floor Grinders have been developed to meet the competitive demands of the general floor grinding marketplace. 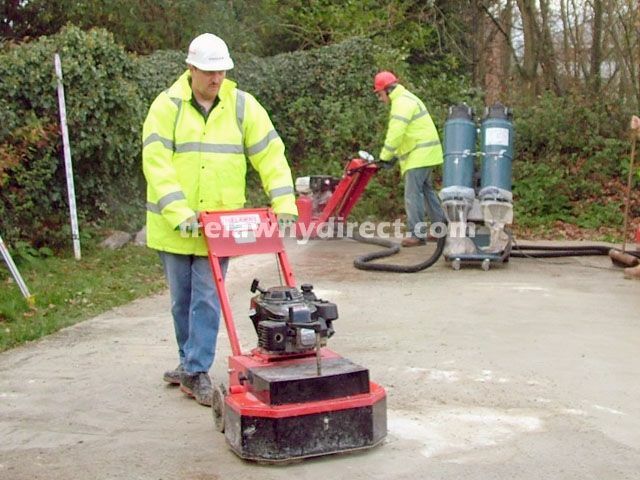 A wide range of abrasives is available to suit your application. 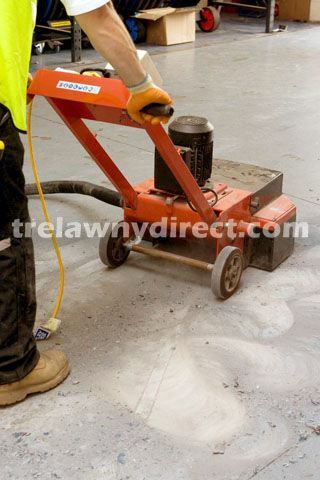 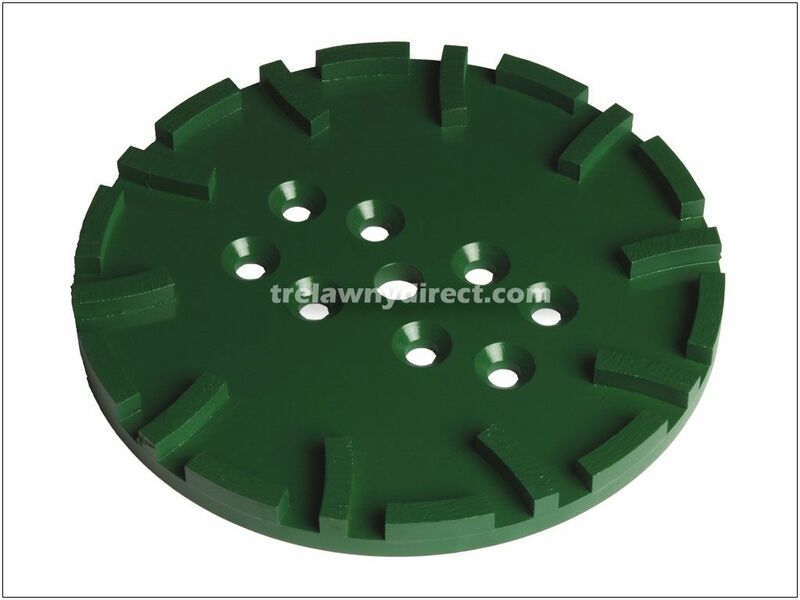 Trelawny grinders have been used for removing high spots from concrete surfaces, grinding Terrazzo floor tiles, removing coatings and debris from floor and smoothing or levelling concrete.